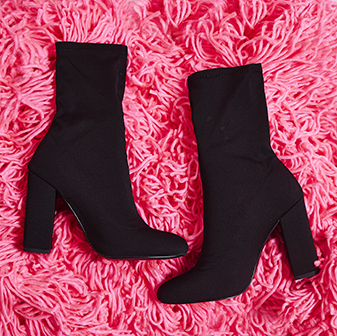 The shoes you need to slay in from AM to PM. With it's lace up, buckle fastening and open toe they're that fresh AF stiletto heel for the coming season. 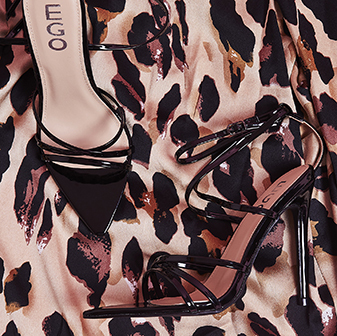 Strut forward with these and that lil black dress you love to wear.